OPT - A meeting with the institutions participating in the Women's Leadership Project was held in the Euro-Mediterranean Human Rights Monitor’s Gaza regional office to assess the project’s performance during the last year, review the development plans for the current year's activities, and sign financial grants to enable the participating institutions to carry out the activities under the project. The plan also includes the training of the participating institutions’ staff across several areas, including crowdfunding, lobbying campaigns, social media platforms and other gender-specific training. 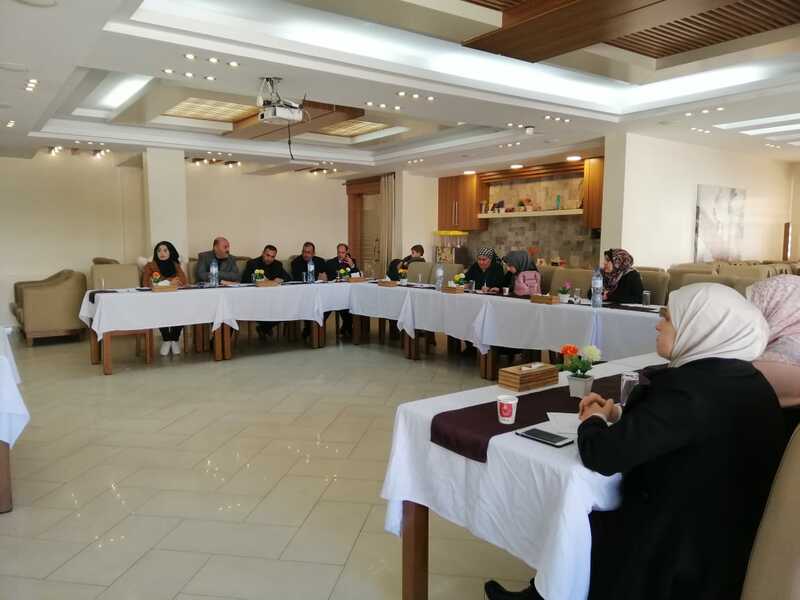 “The main objective of the session is to evaluate all the activities carried out by the project over the past year, to discuss practical proposals that address the obstacles faced by the institutions, and to enhance the work during the current year,” said project manager Abeer Abu Shawish. 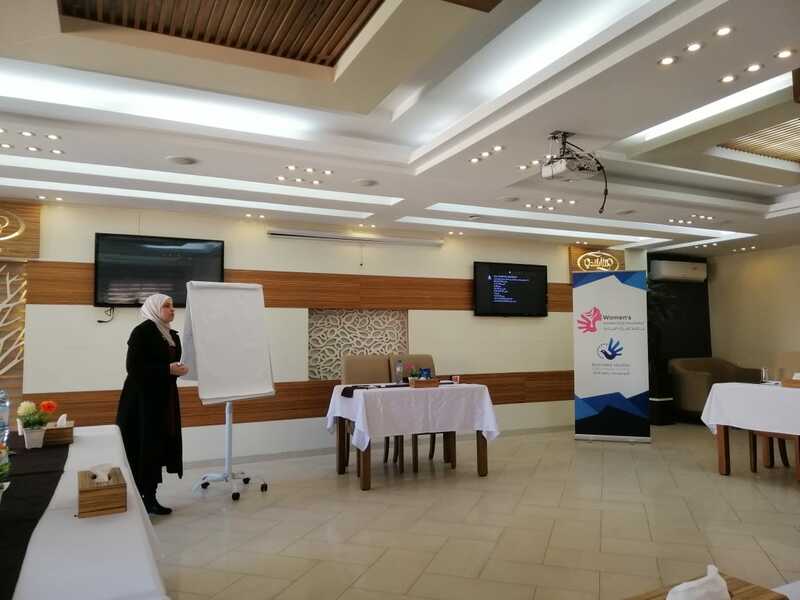 Abu Shawish reviewed the work plan of the Women's Leadership Incubator for 2019, highlighting the main activities planned for this year. 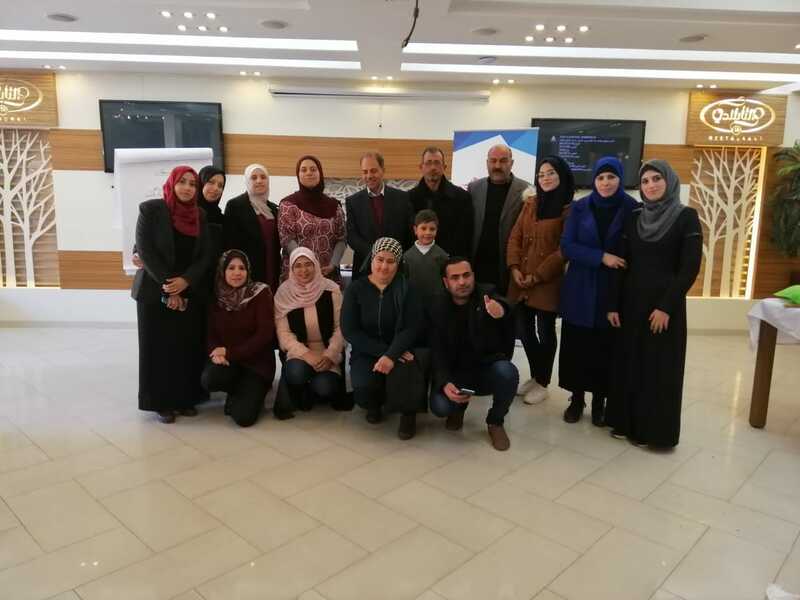 This phase includes organizing workshops and discussion sessions that connect women with decision makers in the Gaza Strip to have them address urgent problems and obstacles facing women in the society. The sessions will also address the role of official institutions in developing practical solutions to improve the situation of women in Gaza. Abu Shawish explained that the plan also includes the training of the participating institutions’ staff across several areas, including crowdfunding, lobbying campaigns, social media platforms and other gender-specific training. The representatives of the participating institutions expressed their great satisfaction with the activities carried out by the project last year and stressed the need to continue developing the activities during the current year to reflect the positive change in women’s lives across the coastal enclave. At the end of the meeting, the representatives of the institutions signed grant contracts to assist them in providing the necessary resources for the implementation of the projects they submitted. With generous support from Swedish Kvinna till Kvinna Foundation, the Euro-Mediterranean Human Rights Monitor launched the second round of the Women's Leadership Incubator project to help empower Palestinian women in the Gaza Strip, promote gender equality, and encourage the integration of women into the community leadership structures by training local NGOs’ staff in order to improve their living and work conditions in their communities.